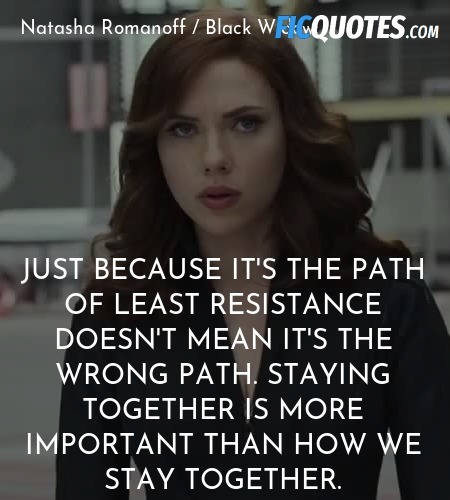 Just because it's the path of least resistance doesn't mean it's the wrong path. Staying together is more important than how we stay together. Anybody on our side hiding any shocking and fantastic abilities they'd like to disclose? I'm open to suggestions. He's gonna tear himself in half?